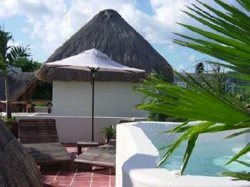 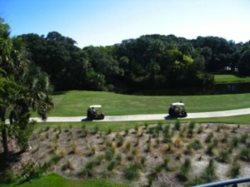 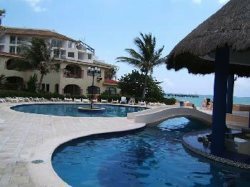 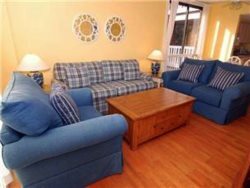 This 2BR Ocean Area Villa Offers Full Ocean Views! 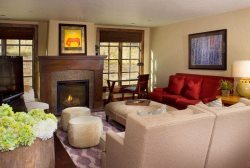 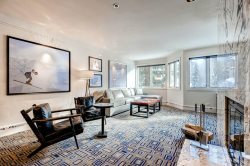 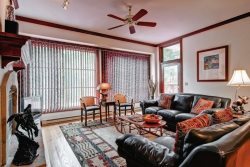 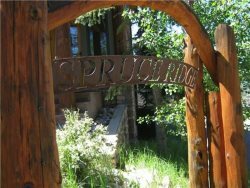 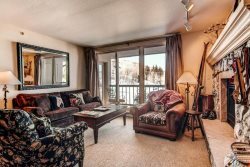 2BR Deluxe Corner Unit Condo One Block from the Silver Queen Gondola and Downtown Aspen. 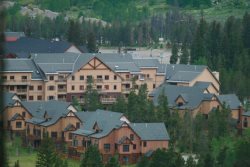 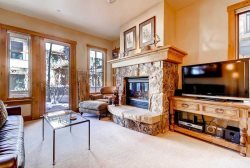 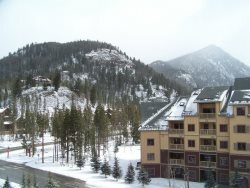 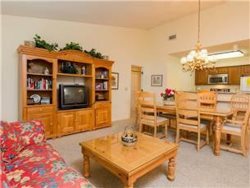 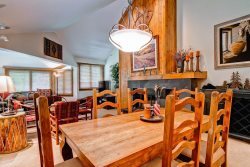 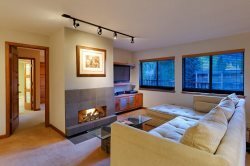 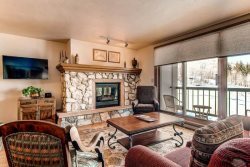 Newly remodeled 2 bedroom Vantage Point condominium within easy walking distance to Lionshead village and Vail Mountain. 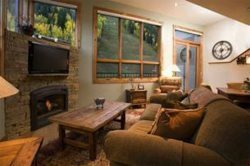 Great location near the heart of Telluride, Gondola Plaza and Lift 8 in Telluride! 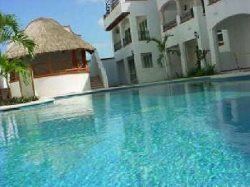 Villa With Amazing Lagoon Views! 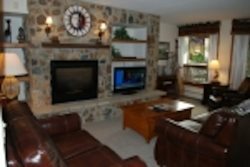 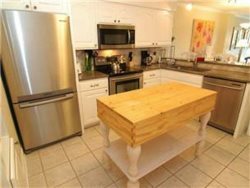 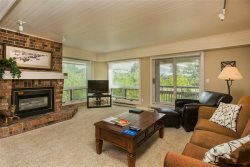 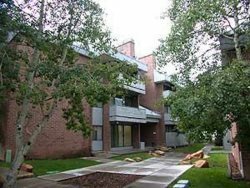 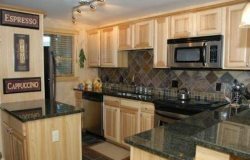 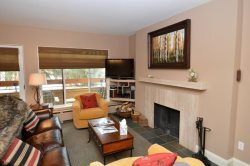 Spacious 2BR Condo With A Scenic Location Alongside The Eagle River In Avon. 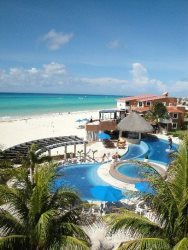 Call Ocean Summit Travel at 970.688.5193. 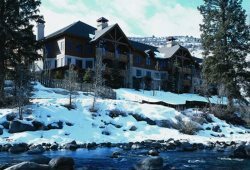 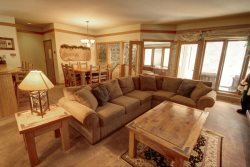 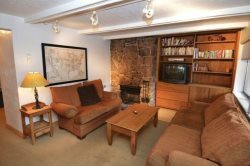 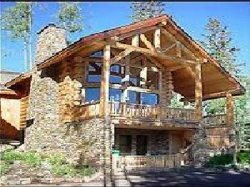 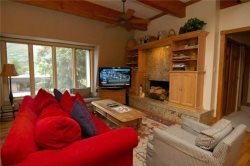 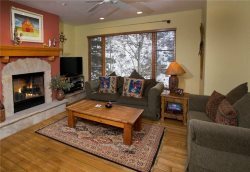 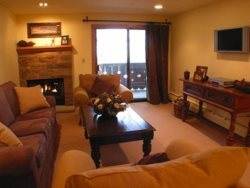 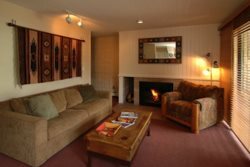 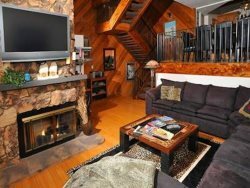 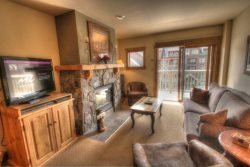 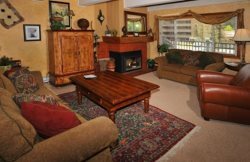 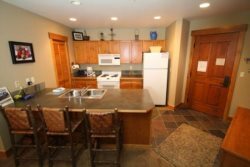 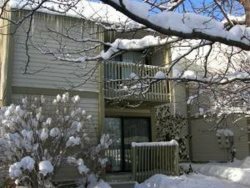 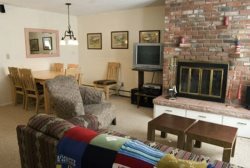 Lift Lodge Condos - Ski-in, Ski-Out to Town Lift! 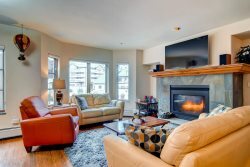 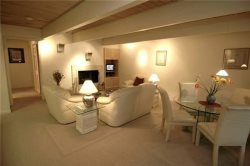 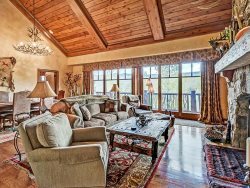 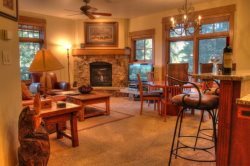 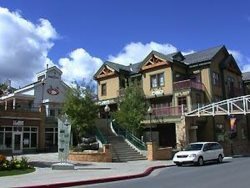 Racquet Club Condos in Park City - Great Value!